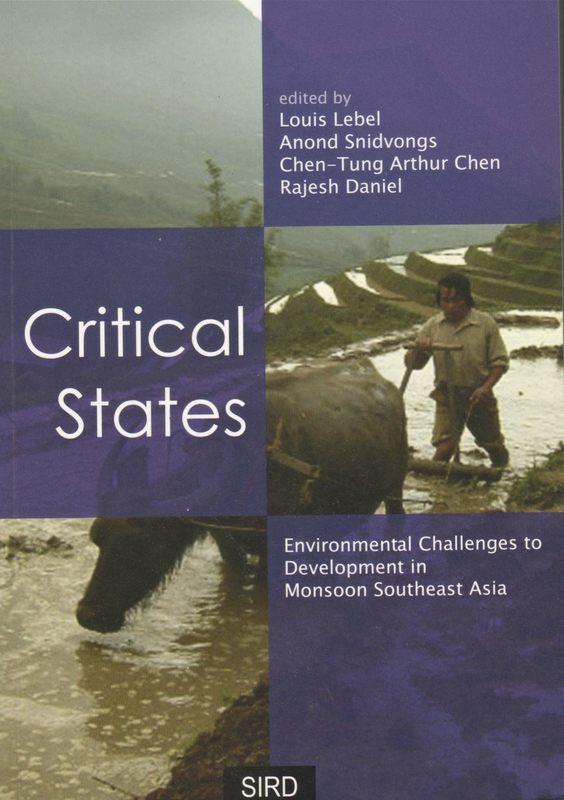 Critical States: Environmental Challenges to Development in Monsoon Southeast Asia. 2009. Lebel, L., Snidvongs, A., Chen, C.-T.A., Daniel, R. (Eds.) Gerakbudaya, Kuala Lumpur. 474 pages. http://www.gerakbudaya.com/products-page/asian-studies/critical-states-environmental-challenges-to-development-in-monsoon-southeast-asia/.